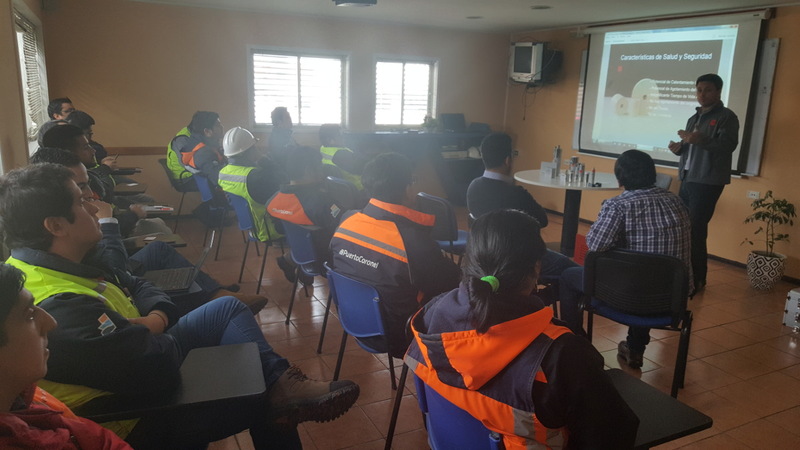 FirePro, alongside its partner TDS Chile, successfully hosted a number of workshops to introduce the FirePro brand to key local companies. 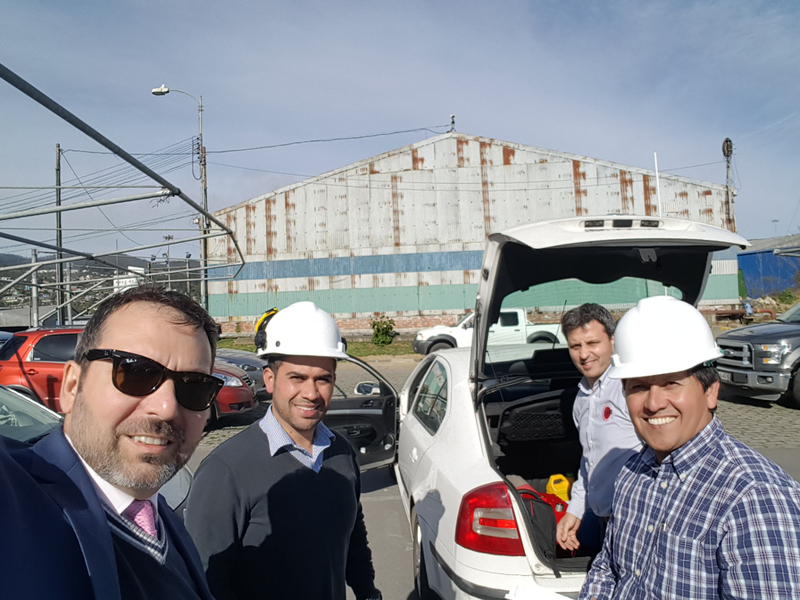 FirePro Business Development Manager, Mr. Nikolaos Argyropoulos, joined TDS Chile Sales Manager, Mr. Alejandro Escalona, on a two-day trip to Concepción, Chile. 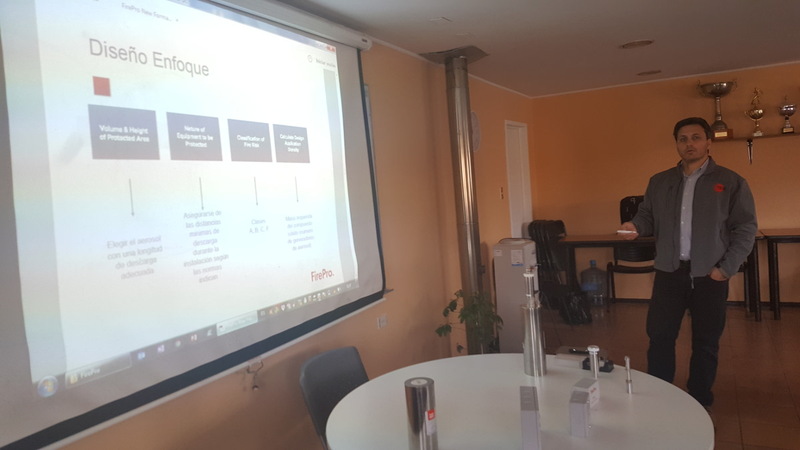 There, along with local partners and distributors, they visited several key companies and specifying consulting engineers while run FirePro Workshops. Attendees had the opportunity to learn more about the FirePro products and solutions, as well as, to witness them in action with FirePro live demo fire extinguishing tests. 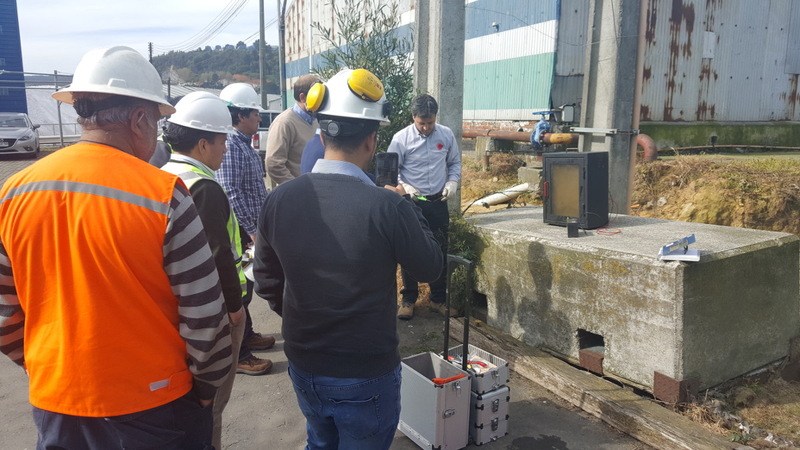 These events were part of many others organized by FirePro partner TDS Chile, as they meticulously and consistently promote the FirePro brand via Workshops, Presentations, Technical Trainings, and participation in local exhibitions. FirePro extends its gratitude to Mr. Alejandro Escalona, and TDS Chile Managing Director, Mr. Santiago Gross, for their outstanding efforts, commitment, and marketing actions that are greatly contributing to the increase of market awareness for FirePro in Chile.